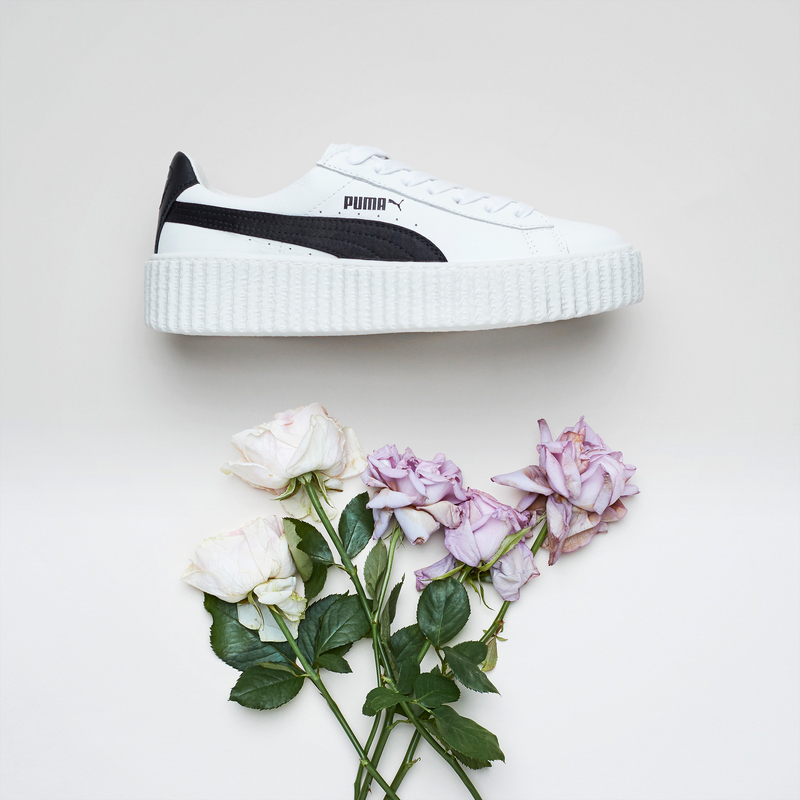 Ever since the debut last year, the FENTY x PUMA Creeper has been a hit on the streets. Rihanna has brought not only her personality to the brand with textures like suede and velvet, but now things are going to a patent leather level. On her latest design with PUMA, two classic colors are getting a makeover. At first glance, these sneakers have a easy-to-love black and white appeal, but when paying attention to detail, the texture of crinkled leather plays its part in all the right ways. Keep it causal, or dress them up with something nice. Either way, the sleek, glossy appearance will have you feelin’ on top of your sneaker game. 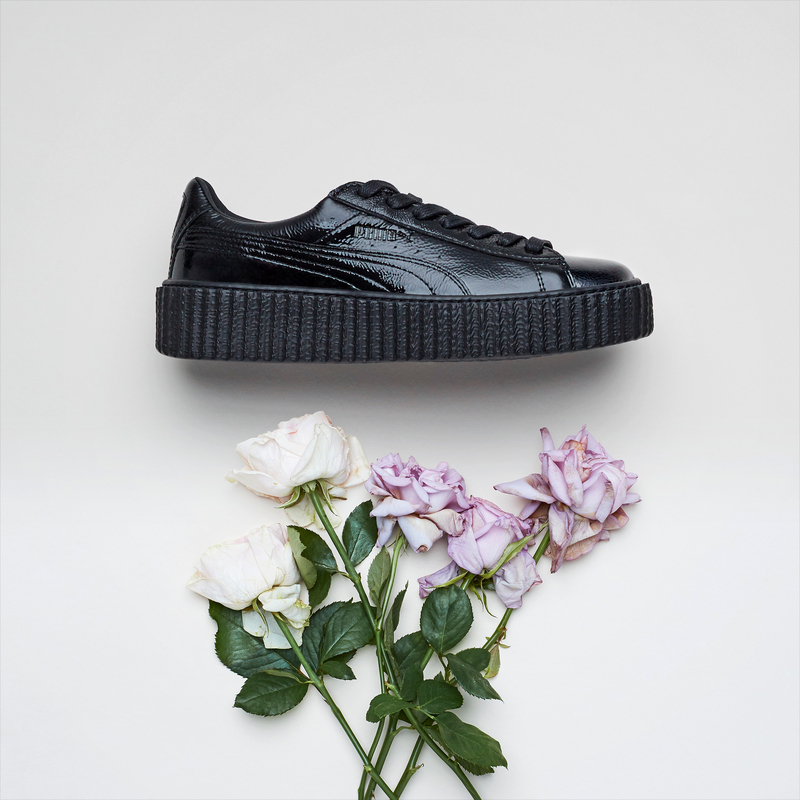 Make sure you add the next best thing for your PUMA rotation with the FENTY x PUMA Cracked Creeper this Thursday, April 6th at Finishline.com.